Is a pumpkin-spiced latte not autumny enough for you? 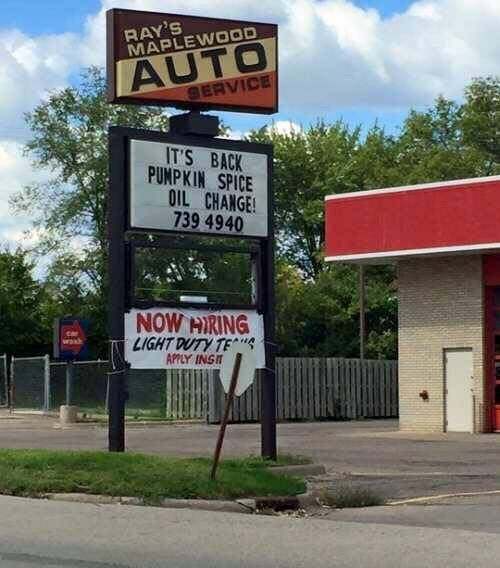 Nor the pumpkin-spiced oil change? Try Cheekwood’s pumpkin house.